In 1881, after being met by the pa's children holding white feathers of peace, invading constabulary ended Te Whiti and Tohu's passive resistance at Parihaka in Taranaki. One of the darkest episodes of the NZ Wars, it is revisited in this documentary made by Paora Joseph, which follows another group of Taranaki children undertaking an emotional, modern day pilgrimage to the South Island jails where their ancestors were exiled and forced to labour. 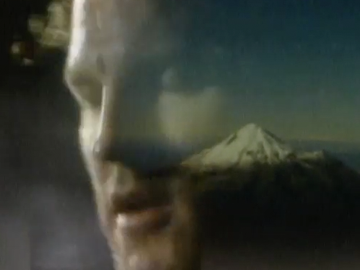 Footage of their hikoi is interwoven with their poetry, song, art and narration. 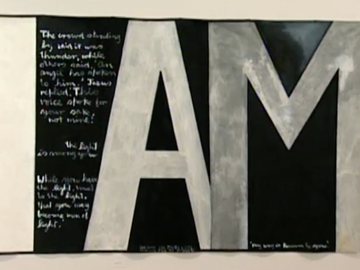 This documentary looks at the life and work of New Zealand's most celebrated painter, Colin McCahon. The first excerpt looks at McCahon's beginnings in Timaru and Dunedin, and his explorations of modernist techniques in paintings that reconceived 'the promised land' in an endemic landscape. The second excerpt covers McCahon's time in Muriwai in the 60s and 70s, and the influence of the environment and Māori spirituality on his work. Sam Neill reads from McCahon's letters and writings. Directed by Paul Swadel, it won best documentary at the 2005 Qantas Awards. 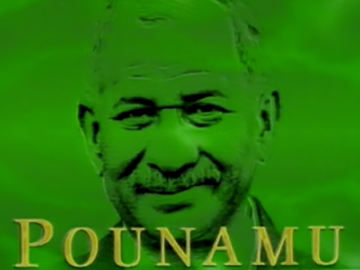 The seven-part Pounamu series was was produced by TVNZ's Māori Programmes Department to mark 150 years since the signing of the treaty. It tells the stories of several iconic Māori figures including politician Sir Apirana Ngata, pacifist activists Te Whiti and Tohu, resistance fighter Te Kooti, Guide Rangi, Princess Te Puea, prophet Ratana, and fighting chief Kawiti. "The Pounamu series is an iconic one because of the mana of the subjects and because we need to be reminded occasionally of the important things that happened long ago." (Whai Ngata). The series Pounamu focused on the lives and deeds of Māori who played vital roles in the history of Aotearoa, including Te Kooti, Te Puea, Te Whiti, Āpirana Ngata, Guide Rangi and others. Made by the Māori Programmes Department of TVNZ, this episode features a re-enactment of part of the life of Prophet Tahupōtiki Wiremu Rātana (1873 - 1939). 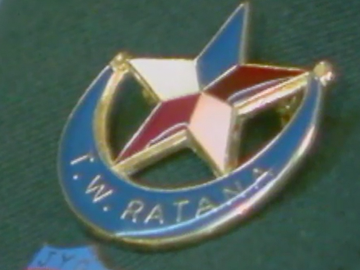 Ratana was a key influence in Māori politics and religion. For years virtually all Māori MPs were followers of the Ratana faith and supported the Labour Party on his instruction. The influence of Rātana remains strong. 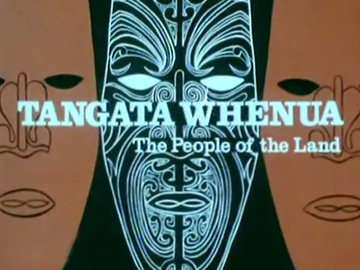 Tangata Whenua was a groundbreaking six-part documentary series that screened (remarkably in primetime) in 1974. 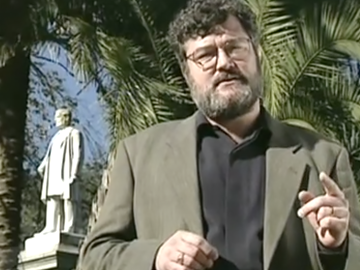 Each episode chronicled a different iwi and included interviews by historian Michael King with kaumātua. These remain a priceless historical record. The Feltex Award-winning script was by King and director Barry Barclay. 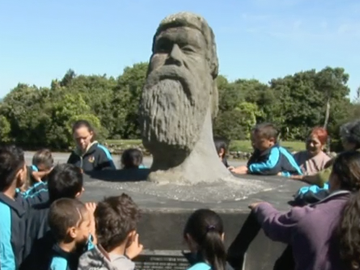 The NZBC said the series had "possibly done more towards helping the European understand the Māori people, their traditions and way of life, than anything else previously shown on television". Paul Diamond writes about Tangata Whenua here.